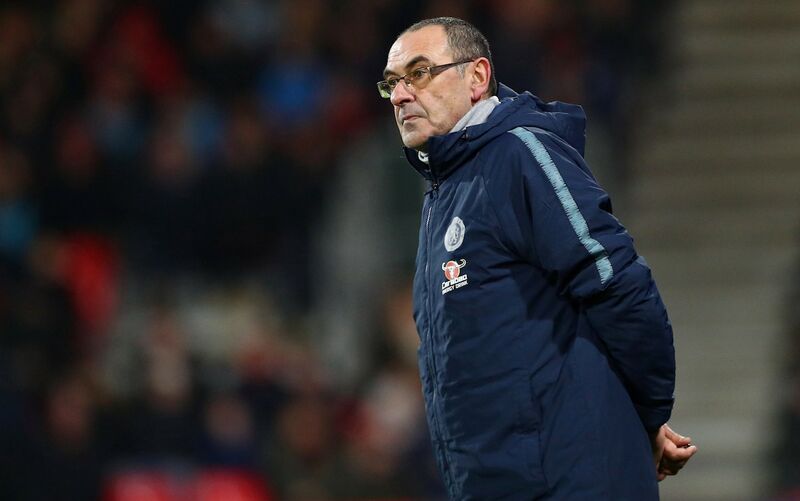 Chelsea head coach Maurizio Sarri has revealed the frosty relationship he has with Roman Abramovich since arriving at the club last summer. Although not always the case at Stamford Bridge, Abramovich can be a little more friendly than many think. He can appear in training sessions to encourage the players or have a small chat with the head coach, mostly in crucial times. So maybe we will witness that in the coming days with Chelsea having been humiliated at the weekend. But Sarri has not had the privilege of breaking down his tactics and decisions to Roman. Neither has he received the dreaded phone call or even a heartwarming welcome from the main boss. He discloses that he has yet to speak with Abramovich since he was signed as the head coach when quizzed after his side’s loss to Man City. Abramovich has shown little patience for Chelsea’s managers when results do not go their way, however, it will seem too quick to part ways with Sarri now especially as he did not have enough time to bring in his favored players following the delay in landing him last summer. But you would not discount the Blues from announcing the Italian’s departure if there’s another result too embarrassing to take for the Russian oligarch.